My first encounter with styleXstyle's The Little Black Beauty Box was back in February. 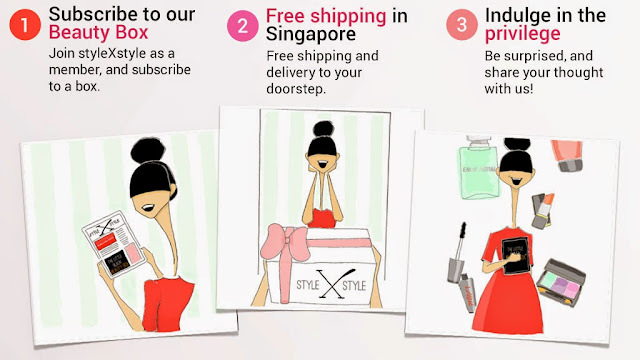 I mentioned that it is one of the better, if not the best, subscription beauty boxes in Singapore (Click here to read! ), because of the really good samples that you can get. So I was really thrilled to receive the August one a week ago! :D And guess what? I get to share the box with you too! styleXstyle understands just how tough it is for us to look beautiful. Hence, they have collaborated with Tangs to come up with a monthly box of various lush beauty treats, to provide you the ultimate beauty indulgence. 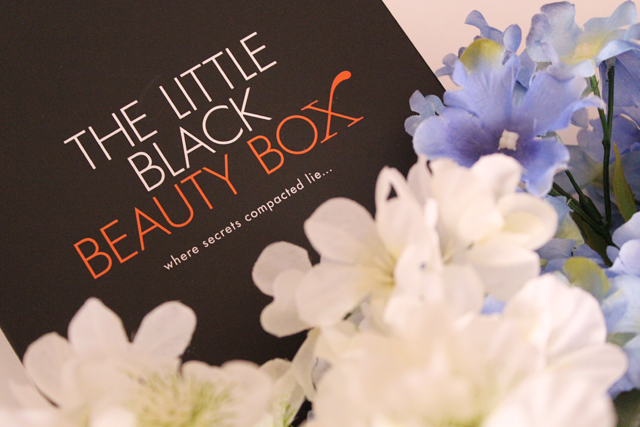 All you need to do is to sign up as a member and purchase your The Little Black Beauty Box here. Then, chill and relax while styleXstyle takes care of all your beauty needs! This lotion is formulated with SK-II's Aura Bright Cocktail EX and Pitera (But, of course!) to brighten and soften your skin, by lightening spots and reducing dullness. 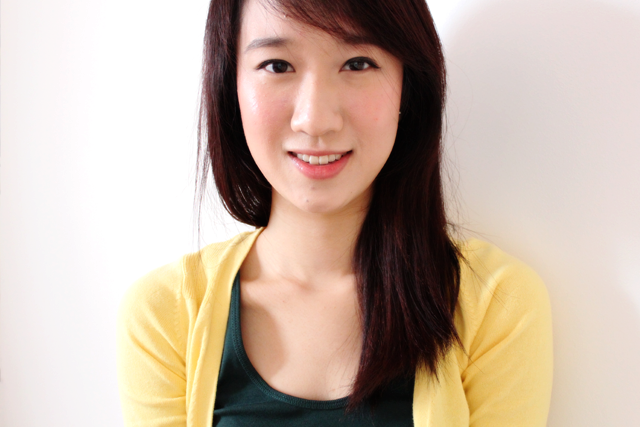 It also preps your skin to receive the full benefits of your SK-II skincare regimen. SK-II is one of my favourite brands and I actually tested out the Cellumination Essence EX last June (Click here to read!). My score for 'Radiance Enhancement' improved, so I can't wait to see what this can do for me! Benefit is a brand that I have recently started to explore extensively. Lol. But it's only in the makeup department. This little cutie here is a silky-matte and lightweight sunscreen, that halts ageing by protecting your skin against the evil sun rays. It comes out transparent, has a slight dewy finish and creates a smooth base for makeup to glide on. It smells a little clinical but nothing unpleasant. I like this because it sits comfortably on my skin throughout the day. This multi-tasking cream satisfies the most demanding skins. It fights free radicals, increases your skin's hydration by 66% in 2 weeks and decreases wrinkle depth by 50% in just 4 weeks. Also, it's a favourite of Jessica Biel's. Going to spam it now. Brb. This eye cream is formulated with the new breakthrough ingredient, Dark Circle Diminisher. It combats the 2 major cause of dark circles; pigmented melanin formulation (brown circles) and poor micro-circulation (blue circles), by inhibiting melanin production, fading existing pigmentation and improving micro-circulation. And gosh, you have no idea how much I need this! Especially when I wake up at 5.30am every morning and don't sleep till 12? Eeps. :\ Need to constantly remind myself that I'm no longer young. GLOOM. Ralph Lauren's combines the sensual pink peony and mysterious black vanilla to bring you the scent of passion that burns the brightest in the dark. I love little vials like this because it's great for touch-ups! Recently, I underwent a laser rejuvenationprocedure at Trinity Medical Centre (Marine Parade) to control my sebum production (Among other benefits. Will be blogging about this later! ), and my skin got a little dry. So I have been using this at night to combat the semi-desert situation. It's lightweight, absorbs easily and I wake up to well-hydrated skin in the morning. I'm actually thinking of getting a full-sized tub for my upcoming trip! Mmhmm. I was invited to IOMA's launch for this new sunscreen but I couldn't make it because of work. :\ So I'm really glad there are sachets in here for me to try! It is a global protective skincare capable of counteracting the aggressions caused by exposure to sun and environmental stress such as pollution. It also contains Desoxine, a powerful plant-based active ingredient, that halts the ageing process due to oxidative processes. 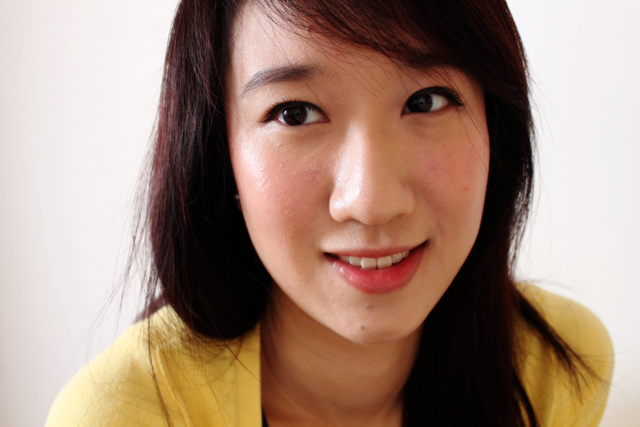 featuring Sulwhasoo's Even Fair Perfecting Cushion and Benefit's Chachatint and Chachabalm. Last but not least, Sulwhasoo's foundation in a cushion! It contains a flexible film-fixing polymer, that forms a thin protective barrier on your skin to leave your skin flawless and smooth for a long time. It also has apricot seed herbal moisturizer that promotes skin resilience and leaves skin fully moisturized all day. And The Little Black Beauty Box doesn't end with just samples! There's a plethora of vouchers for you to redeem. 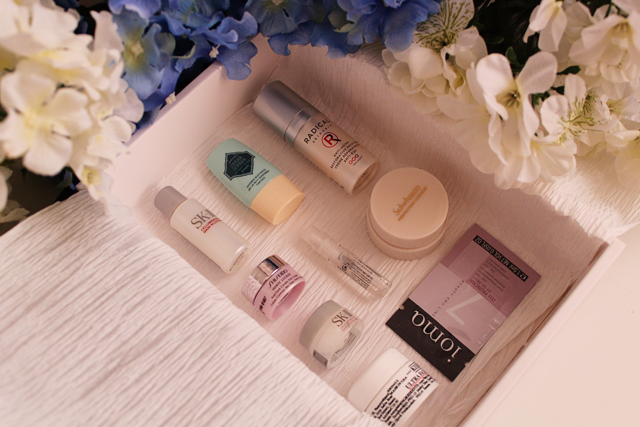 :D I'm definitely using the $10 TANGS Beauty eStore Voucher to get something Sulwhasoo! Heh. I know it has been an incredibly long entry, but there's just so much to share! :D Thanks so much for staying! Heh. Now, for the giveaway! which product you want to try out the most and why.